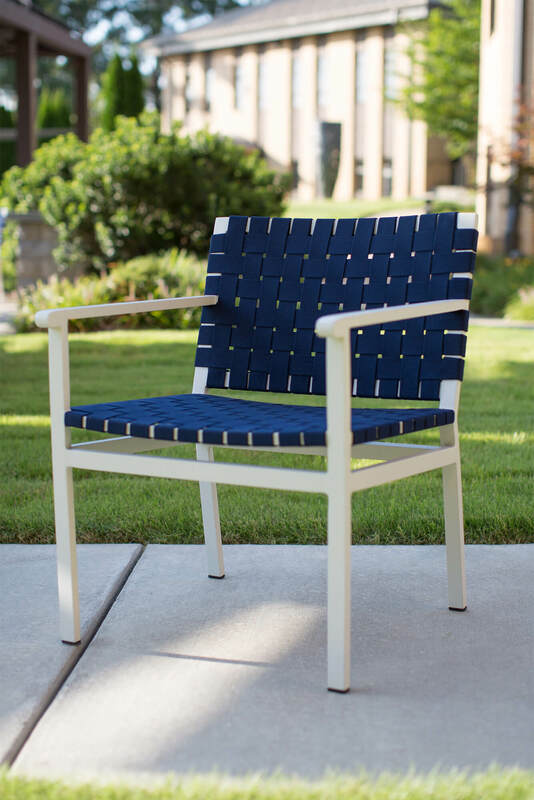 Design seating that’s anything but ordinary with the rich woven effect of Sunbrella Strap. 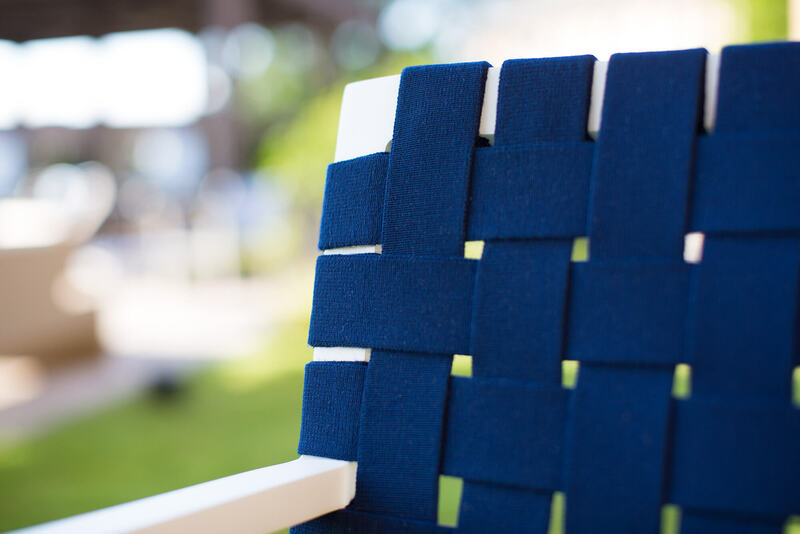 Made with reinforced Sunbrella yarns, Sunbrella Strap is intentionally crafted to deliver both style and comfort. 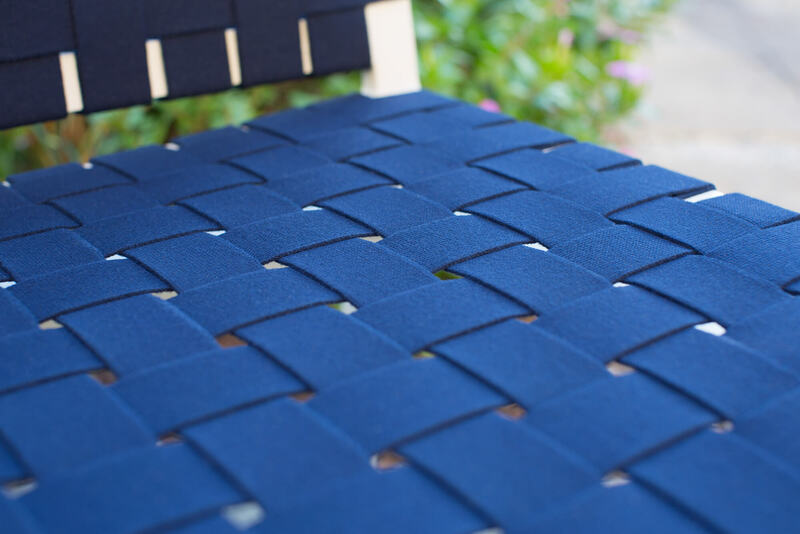 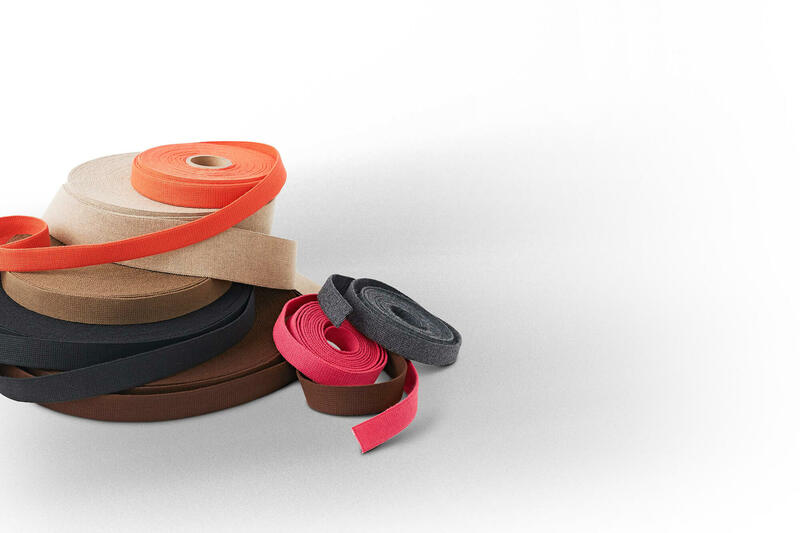 This revolutionary fabric reinvents how traditional strap furniture looks and feels. 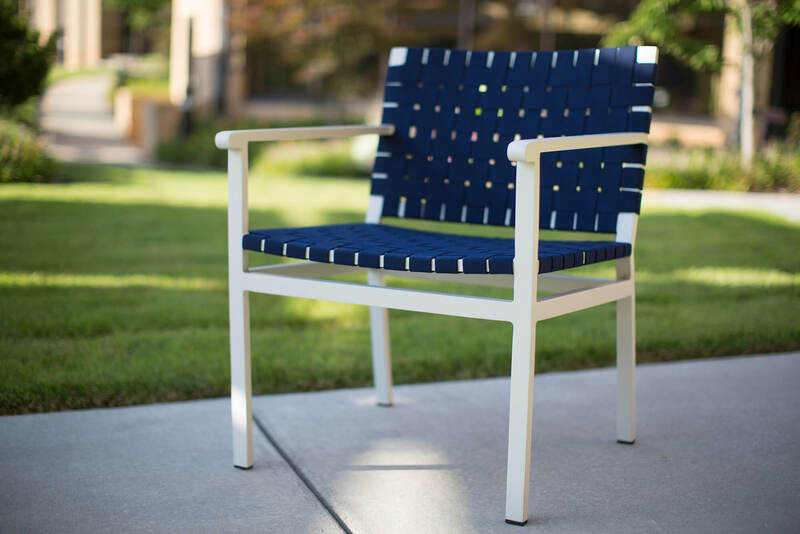 In contrast to the stiffness of vinyl, which can crack and discolor, Sunbrella Strap is soft, inviting and engineered to endure the elements. 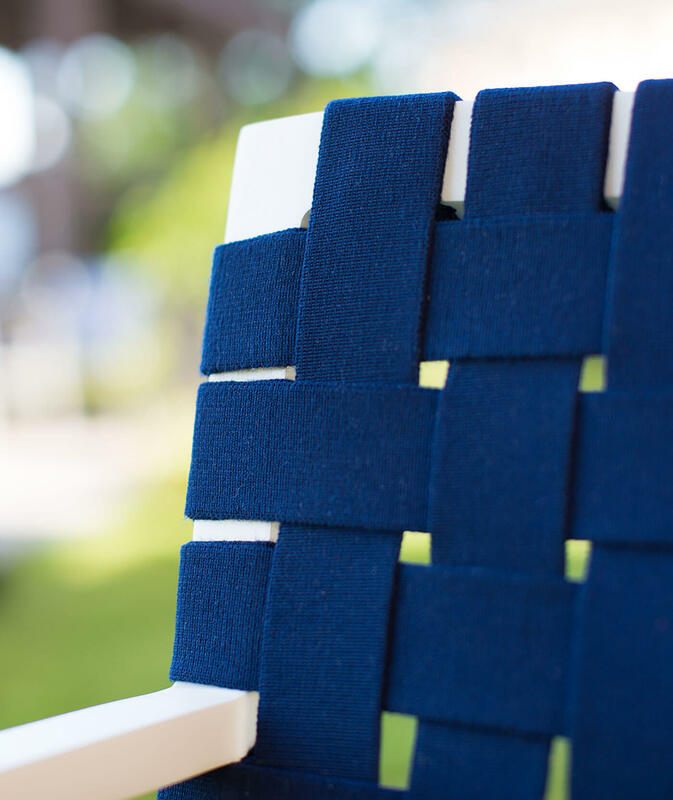 This innovative blend of style and comfort, allows you to transform traditional strap applications into upholstered furniture designs that will look stunning for many years to come.